 We can help ensure that you have the proper backup and recovery procedure in place for all servers and files, so that you can quickly restore those essentials whenever you need to. 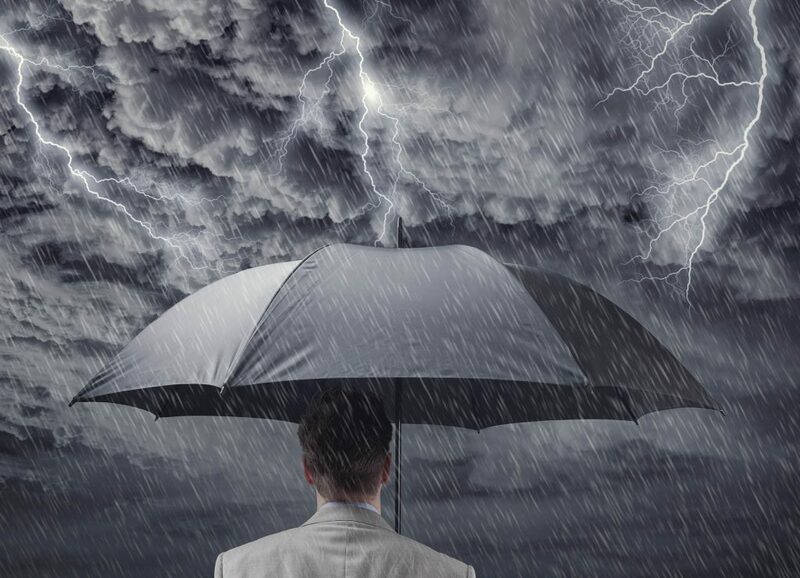 No matter how well you prepare for disaster, the one fact that remains: disaster occurs. It’s not a matter of if, but when. You can hope for the best, but always make sure you prepare for the worst. 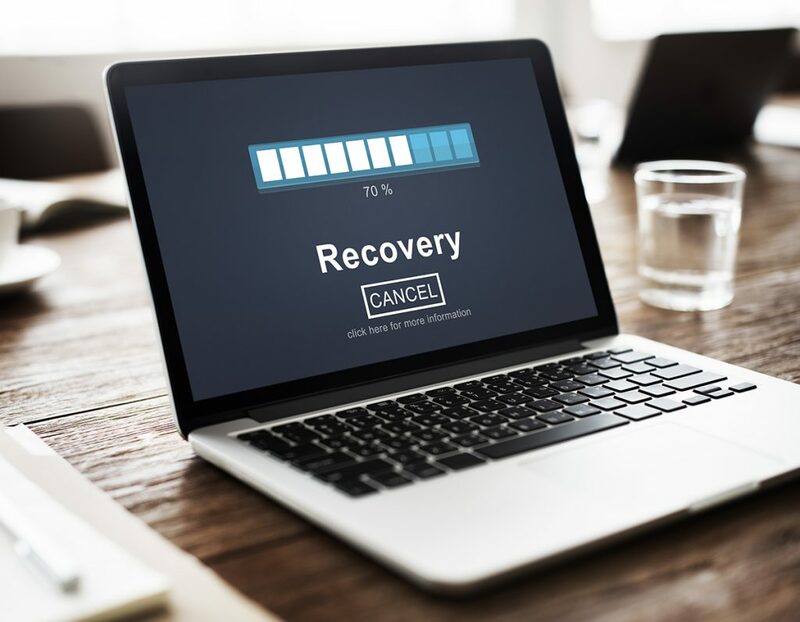 A big part of preparing for a disaster is to make sure that you have a backup of all important data and systems, so that you can restore them when a disaster happens, in a quick and efficient manner. 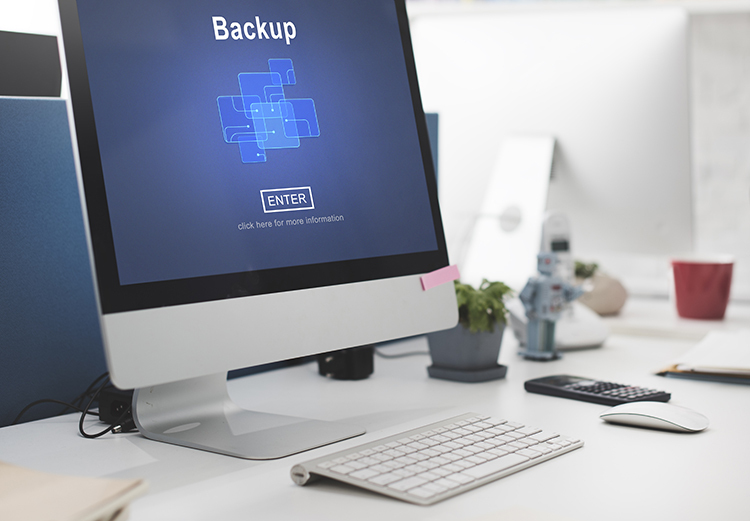 Here are some questions you should think about regarding backup. how do the unavailable files affect your company, or the ability for your users to perform work? Can the data be replaced, if it disappears? What would you need to do to get the data back? How long would it take to get your data back? Do you have a backup and recovery system in place to answer these questions? When a server goes down, multiple users are affected. 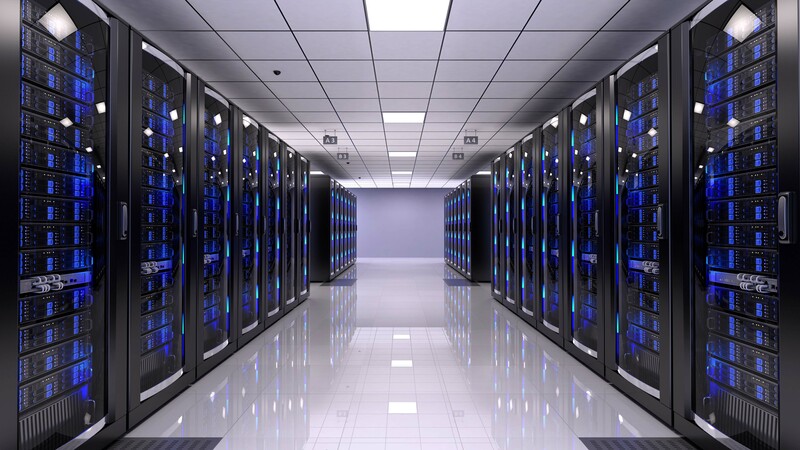 Additionally, servers hold important data, which may be irreplaceable if lost. You need to ensure that a proper backup is performed regularly so that your company can restore the server and recover any missing or corrupt data. Backups give peace of mind in knowing that when disaster strikes, a fix is just a few steps away. Not all disasters are explosions, fires, tornadoes, earthquakes, or floods. Some disasters could be on a much smaller scale. When a user deletes an important data file, a virus wipes out a folder, or a file gets corrupted, the disaster could greatly affect your company’s bottom line or your user’s ability to work. When files that either have irreplaceable data or represent hours and hours of work are lost, the results can be devastating. It is essential that you back up files on a regular basis. Noverus will help determine the best method to perform backups, how often to perform backups, and how long to keep the backups so that your company can continue to be productive and focus on core competencies, not the stress of disaster. Noverus will also develop a backup plan to quickly recover your servers and data, in the event of data loss, virus attack, or server crash. Don’t wait for disaster to hit before you get a plan together. Contact us today. The best method for data recovery is backup, backup, backup.